Like a lot of a parents I worry about my child losing very necessary skills during the summertime. I’m all for having time off, but I also feel like the learning train for math and reading should not stop. Because I am blessed to be a homeschooler, I am able to homeschool year round, and that’s just what I do. However, I do just focus on very specific things, and any teaching that is done only lasts an hour or two, then Johanna is free to go about her day as she likes. One of my favorite places to find learning material is in the Target dollar aisle. From maps to flashcards, I’m always surprised at what I find there. I was recently alerted that they had a ton of education materials currently in the dollar section and I jumped on it. Mmmm but in my excitement I ended up getting a book I already own, and then I turned around and went to the Scholastic warehouse sale and did the exact.same.thing! So my loss is your gain! I’m giving away 2 books and a couple of other surprise goodies on my youtube channel that I think elementary aged kids will enjoy. This giveaway is very short as I want to get it mailed out before I get too busy. Visit my youtube channel for the rules. Good luck, and happy reading! I love art and so does Johanna. What I don’t love is when her art makes a mess all over the house. Paint and marker marks where they don’t belong make me want to ban this form of creative expression in our home. Lucky for us Crayola created the Color Wonder Mess Free line and catch this awesomeness – they are currently running a contest where you can win $250 worth of Crayola Color Wonder products, with a Grand Prize consisting of a $1000! Now you have a chance to win the products that will keep your house and kids mess free! The color wonder products show up beautifully in the books, but won’t show up on your kids clothes or the walls. As a parent you’ve gotta love it! Log into your Instagram account, post a picture of a mess that could have used a Color Wonder intervention. Tag @Crayola and use #MessyKidsContest. Each picture receives one entry. You also must follow the @Crayola instagram account to qualify to enter the contest. One winner will be chosen each week from now through November 21, 2016, to win $250 worth of Color Wonder products. One Grand Prize winner will receive a $1000 check. You can also purchase Color Wonder products here. The Crayola product, information, and contest rules have been provided by Crayola. 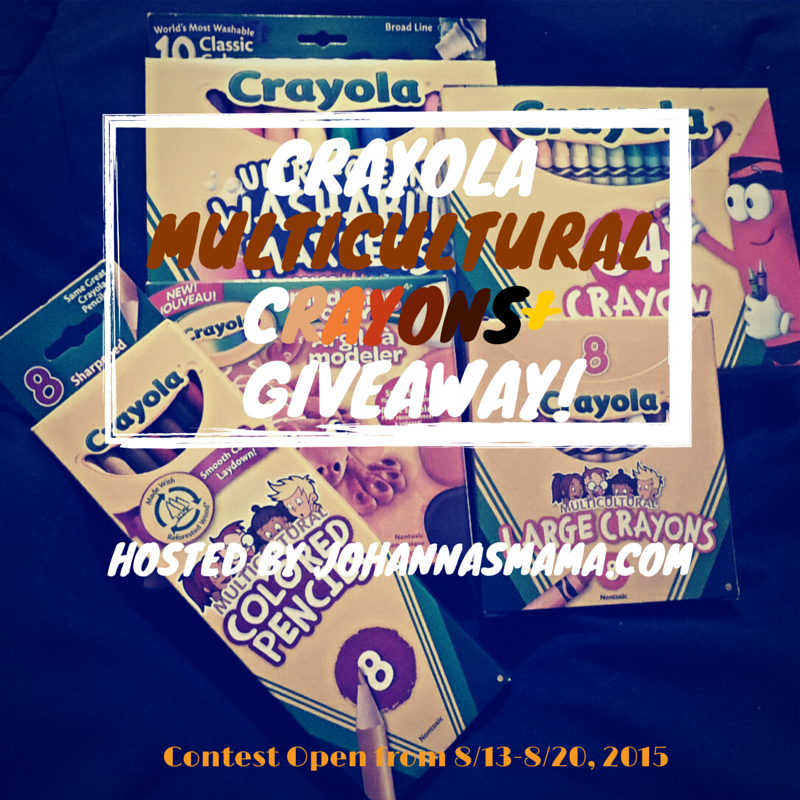 Please visit the Crayola Website for complete contest rules and regulations. Were you ever asked to draw yourself in class when you were a kid and the only skin color crayons you could find were peach or brown? Or how about coloring books? Did you ever go to color in a picture of a kid that kind of looked like you in a coloring book and the brown was too dark, or the peach was too pink to really resemble you? That’s the world I grew up in. There was not a lot of diversity in crayon colors when it came to trying to match my skin tone. So imagine my surprise when I was browsing twitter and saw a crayon box that said Crayola Multicultural Crayons! Family, I literally started tearing up and squeeeing all at the same time. I believe I shouted “OMG WHAT??? Squeeeee!!!! !” I confused the heck out of Johanna. She didn’t know if she should flee or dance. You all know that I love products that celebrate diversity in skin tones and hair, especially products that my daughter can relate to and use to reflect herself. Needless to say I dropped everything I was doing to contact Crayola and say ” are you serious? Is this for real? You guys are amazing!”. Now, I won’t say that this includes every skin tone in the world, but it is a great step forward. Crayola sent me several products to test and they were gracious enough to send me products to do a colorful giveaway as well! You have until 11:59pm est Thursday, August 20, 2015 to enter. Winner will be announced via blog post and by email at 10am on Friday, August 21, 2015. The winner will have 48 hours to contact me to claim the prize. Good luck! *Open to the US only. DISCLOSURE: Johanna’s Mama received several samples of crayola products for testing. However, no additional compensation was received, and all opinions expressed are my own. 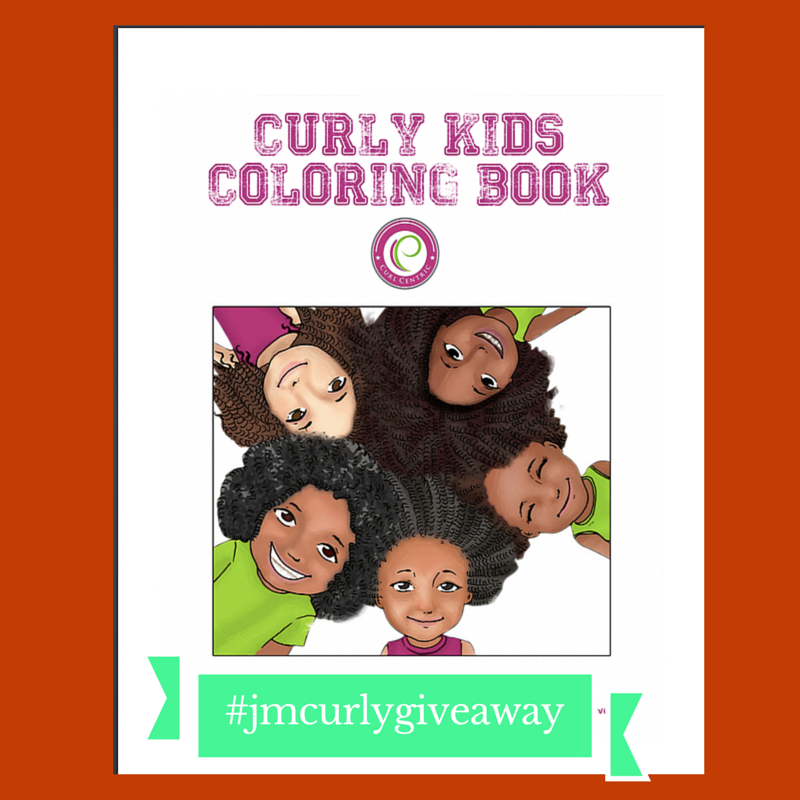 About a month ago I did a review of the Curl Centric Curly Kids Coloring Book. Johanna loved it and still does! As she was coloring in it the other day, pointing to the pictures she colored and exclaiming “she looks like me!! 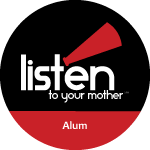 !”, it came to me that I want other kids to feel that way too. That is why I have decided to do a giveaway! You will receive one copy of The Curly Kids Coloring book by Curl Centric. It contains over 30 images of curly haired beauties that your daughter will love to color and identify with. Entering is pretty easy. You MUST follow my blog. 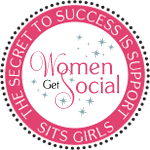 Also follow me on facebook (http://facebook.com/johannasmama) and twitter (@johannasmama). For extra entries follow me on instagram (@iamjohannasmama), and pinterest (@johannasmama), tweet and/or regram the image with the hashtag #jmcurlygiveaway. Please leave a comment below telling me how you entered and your handle on all sites you used to enter as well. The winner will be announced on Wednesday, July 8th. Good luck! *Winner will be announced on the blog and by email. Item will ship directly from vendor. You have 24 hours after being chosen the lucky winner to send me your address*.